Somnia is a 9-y-o Oldenburg gelding. Perfect as a competitive schoolmaster with scope to go further. Lightly competed he’s still eligible for Novice and Elementary Silver. 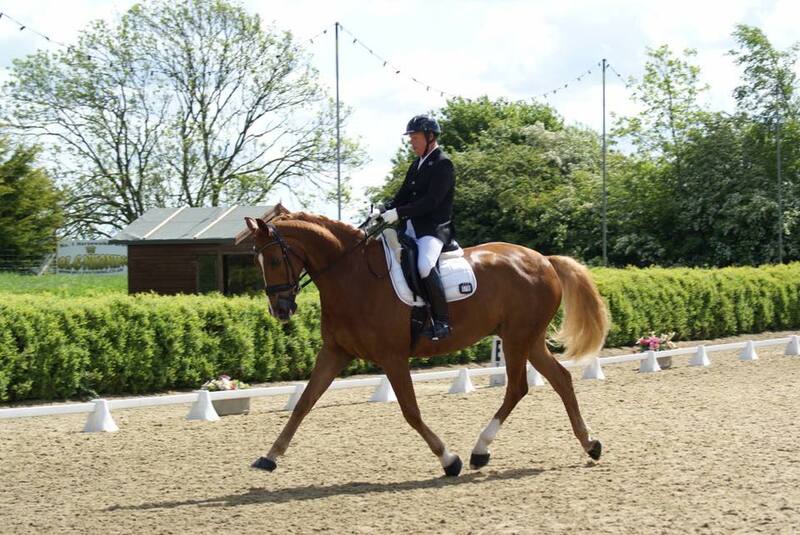 Same home since a 3-y-o, he has been carefully produced, regularly scoring 70% at Medium he’s already done his first Advanced Medium. He hacks alone and in company and has regularly been ridden by teeny grooms, being very safe and sensible. Totally non-spooky he is reliable whatever the weather or even after a week off. A gentleman to do in all respects, easy to clip, box, catch, shoe, all traffic etc. Done regionals, Premier Leagues, Home International regularly stays away from home. Working at PSG, he’s started piaffe. Very trainable, he has an excellent work ethic. Price now reduced as needs to be sold to dissolve a partnership £18,000, Maidstone, Kent.